for $498,000. The lot size is 0.1152 Acre(s). Great and ideal Property located on a busy corner of Garvey Ave and Lexington Ave in El Monte. With multiple zoning options, C1, C2, CO multi-use, many businesses, developers, or investors can utilize this property for a wide selection of usages ~ the sky's the limit! 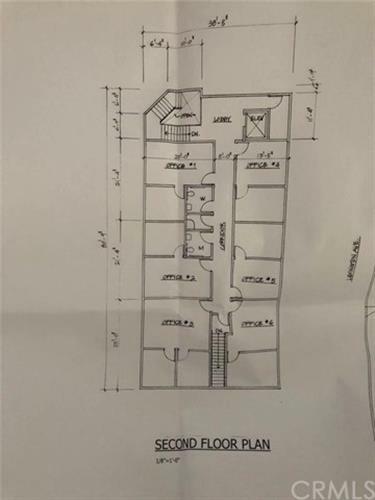 Possibilities may include, auto, bakery, barber shop, care facility, multifamily, grocery store, Office usage, Restaurant, and more ~ Buyer to verify and check if intended usage is allowed with City. 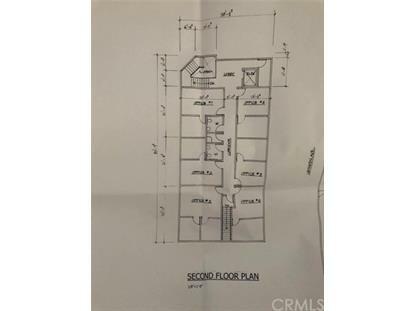 Seller currently has approval from city of El Monte to build 3, 500 sqft building. For illustrative purposes, 1st floor may be retail and second floor can consist of six office spaces. Don't miss the opportunity to buy this business for all its possibilities!